Michael Lembeck is an American actor who was born on June 25, 1948. 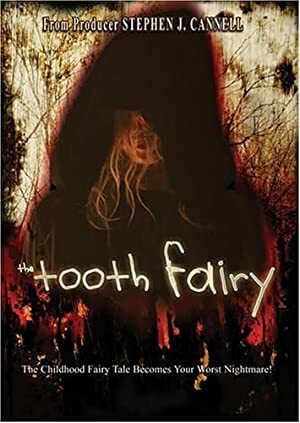 A Nutcracker Christmas (2016) and Sharpay's Fabulous Adventure (2011) are some movies in Michael Lembeck's recent filmography. Baby Daddy and Guys with Kids account for some of Michael Lembeck's recent TV credits. 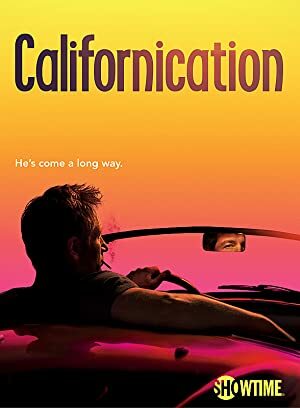 There are about 10 movies featuring Michael Lembeck as of 2018. 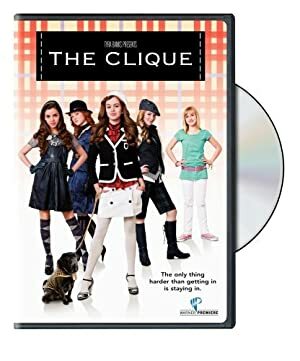 Some of the most recent Michael Lembeck movies include A Nutcracker Christmas, Sharpay's Fabulous Adventure, and The Bling Ring. 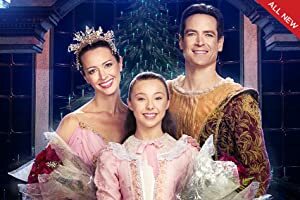 A Nutcracker Christmas was released in 2016. 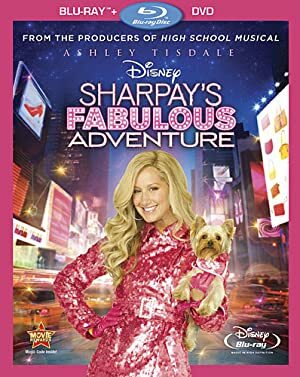 Sharpay's Fabulous Adventure was released in 2011. 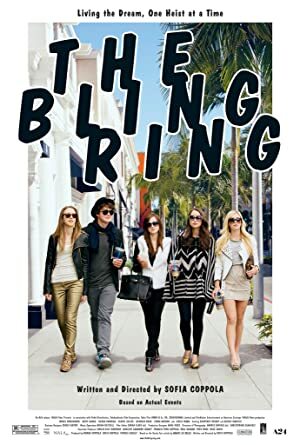 The Bling Ring was also released in 2011. As of 2018, Michael Lembeck has contributed to about 7 TV shows. Some of the most recent Michael Lembeck TV appearances include Baby Daddy, Guys with Kids, and Hot in Cleveland. 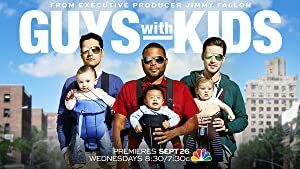 Michael Lembeck performed on and directed Baby Daddy in 2017. 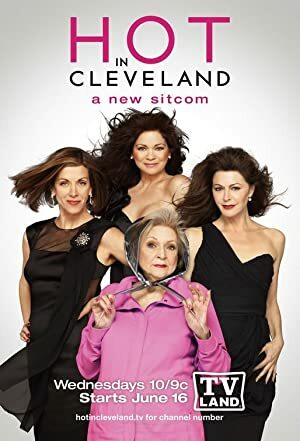 In 2013, Michael Lembeck directed Guys with Kids and Michael Lembeck directed Hot in Cleveland in 2010.